Grady-White is one of the most successful boatbuilding companies in the world and has a legendary reputation for designing and producing superbly engineered boats. The Boat House at Front Street Village offers boaters a variety of amenities, a complete Ships Store, and private meeting areas, along with state-of-the-art, environmentally friendly boat storage facilities and services. 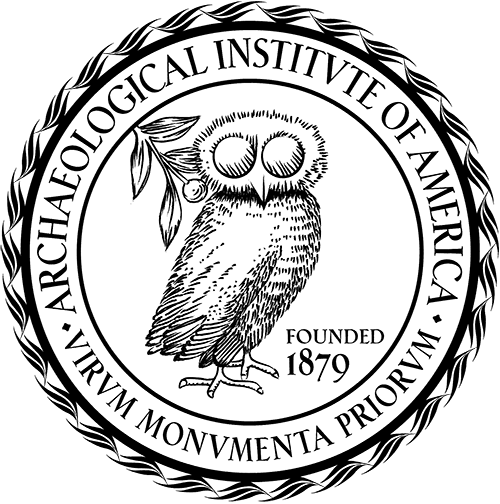 The Archaeological Institute of America awards grants to uphold the mission to preserve and promote the world’s archaeological heritage for future generations. The Cannon Foundation focuses giving on communities where Cannon Mills plants were located, and most giving is in North Carolina. The principal areas receiving awards have been healthcare, education and recently to human and social service programs. The Marion Stedman Covington Foundation promotes the field of historic preservation in North Carolina through financial support and leadership. The Mary Duke Biddle Foundation awards grants in the areas of education, the arts, and charity. At least half of the endowment’s principal income goes to Duke University. Other foundation grants support a range of arts, educational, and charitable initiatives in North Carolina and New York City.